Some things are just meant to be. 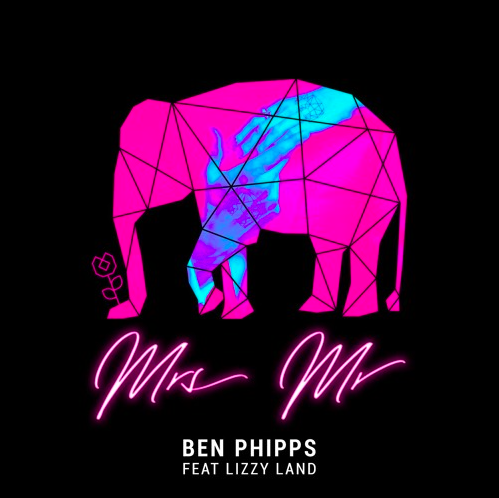 Take Swedish-born/NYC-residing producer and label owner Ben Phipps and Los Angeles-based Lizzy Land. Ben discovered Lizzy’s music via his Discover Weekly playlist on Spotify so reached out to her about making a track together. The result is ‘Mrs Mr’, which celebrates Lizzy’s delicate tones and Ben’s ability to create melodic indietronica.